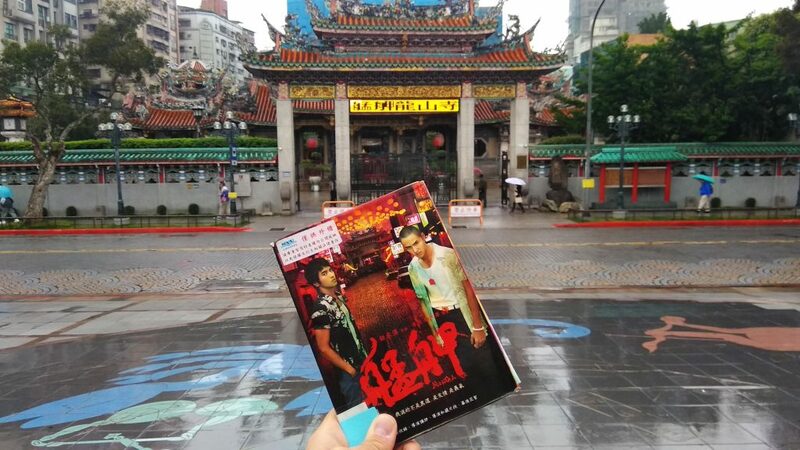 【 Travel 】Taiwanese movies filming locations & how to get there. Part 1. 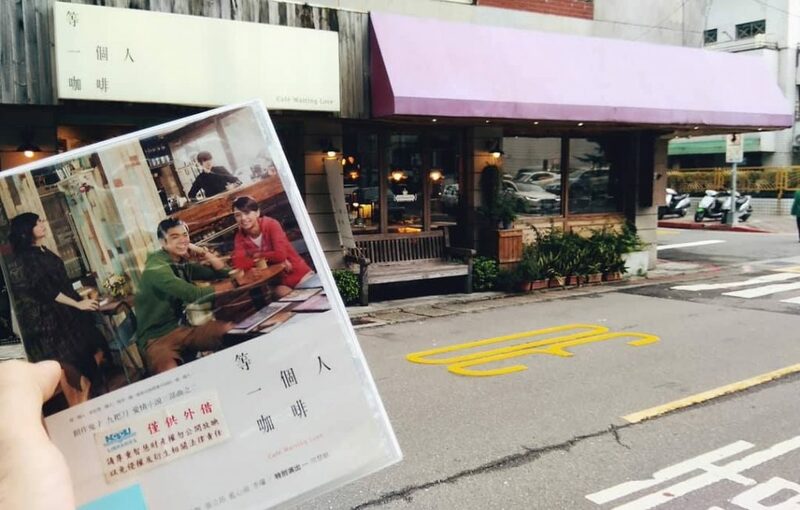 【 Travel 】Your favorite Taiwanese movies filming locations and how to get there. Part 1. Author Intro. : Eugene Yeh was born in Russia and arrived to Taipei for studying diplomacy at NCCU as a PhD student. Eugene enjoys travelling around Taiwan and tasting local cuisine. He can’t live without sport activities such as hiking, cycling, jogging and finds Taiwan a perfect place for going in for sport. Do you like watching movies ? Are you a fan of Taiwanese movies ? 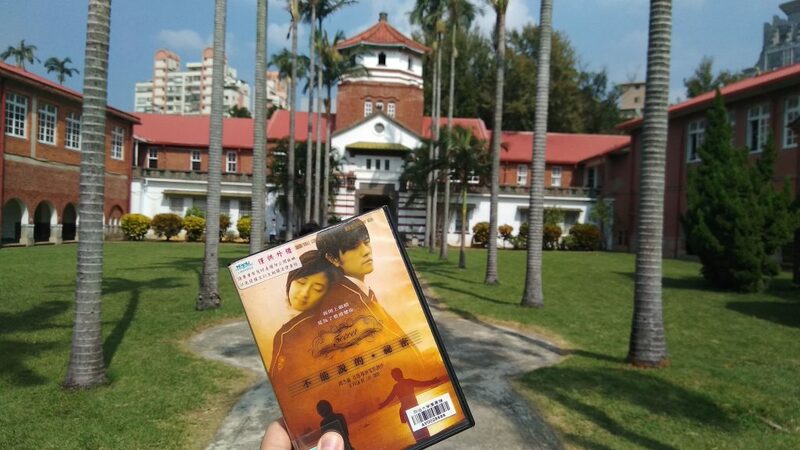 Have you ever dreamed of walking along the campus where the main character (Jay Chou) from the “Secret” movie 「 不能說的 • 祕密 」used to spend his free time? Or maybe you’ve been dreaming of drinking coffee at the Café like the one from “Café. Waiting. Love.” movie「 等一個人咖啡 」sitting at the table where one of the main characters sat and waited for her lover to see again. If you have, then this article is written for a person like you. This time I’d like to share with you my experience in finding filming locations of Taiwanese movies. Just for your convenience, I will use Taipei 101 and Taipei Main station as a starting point of your travel to shooting locations. The first Taiwanese movie I watched was “You are the Apple of My Eye” 「那些年，我們一起追的女孩」. However, the idea of visiting shooting locations came up right after I accidentally came across a café with a unique name. Walking down the street not far away from the university (NCCU) where I’m studying at I suddenly saw the café called 「等一個人咖啡」 . At first, I walked by making notes on Google maps to visit the café later as I always do. When I finally found time to visit the café, I googled its menu to see what they serve and check if they have English names for food on the menu. While googling it I read an article with the movie which had the same name as the café. I realized that the café was a shooting spot for the movie. That’s when I decided to visit filming locations and share my experience with others. It is a two love stories rom-com united by the café. The movie was partly filmed on NCCU campus. Throughout the movie you can see the General building, NCCU main library and the Fongyu Corridor where the shuttle buses stop. How to get there: Get on the G1 bus station near Taipei 101 ( Xinyi Dist. Admin.Center – Songren bus stop ) heading to Qizhang, and get off at National Chengchi University bus stop. How to get there: Get on the G1 bus station near Taipei 101 ( Xinyi Dist. Admin.Center – Songren bus stop ) heading to Qizhang. Get off at Muxin Market 「木新市場」bus stop. Follow along the road until you reach Jingmei Girls High School「景美女中」 main entrance. Cross the road on the other side and follow down the Yishou street until you see the café on the right side of the road. Searching for the next movie filming location I went all the way up to Tamsui district. The district itself is very picturesque, with lots of palms, seaside, mountains and XIX century buildings. The school where the shooting took place is alike. There are many tourists visiting it, so it’s forbidden to enter school buildings. However one can enjoy its campus and surroundings. In this movie main female character meets recently transferred new schoolboy (starring Jay Chou), both fall in love and start seeing each other. Later on it turns out the girl has a secret which make their love and dating thing complicated. How to get there: Take a red line metro heading Tamsui station. Exit №1, turn left and follow the Zhongshan Road. No busses go to the school from MRT station therefore you have to take a 10-15 minutes walk until you reach Zhengli Street. From there go up the hill and then go straight until you see the Tamkang Senior High School「新北市私立淡江高級中學」 entrance on the right side of the road. This movie filming location was the easiest to find. It is located near the one of the well-known and most visited tourist’s attractions the Longshan Temple and called Bopiliao Historical Block 「剝皮寮歷史街區」, which I wrote about in my previous article «9 Historical Sites in Taipei you should visit». This is a gangster movie with lots of fights, gunshots, blood, betrayal, and at the same time friendship, brotherhood and love. Be sure to watch it to know how was it like living in 1980-s in Taipei. How to get there : From Taipei Main station take a blue line to Longshan Temple station, Exit №1, turn right and go down the street until you reach the temple. From there, take a right turn down the Guangzhou street till you see an intersection with Kangding Road. There you’ll find Bopiliao Historical Block.